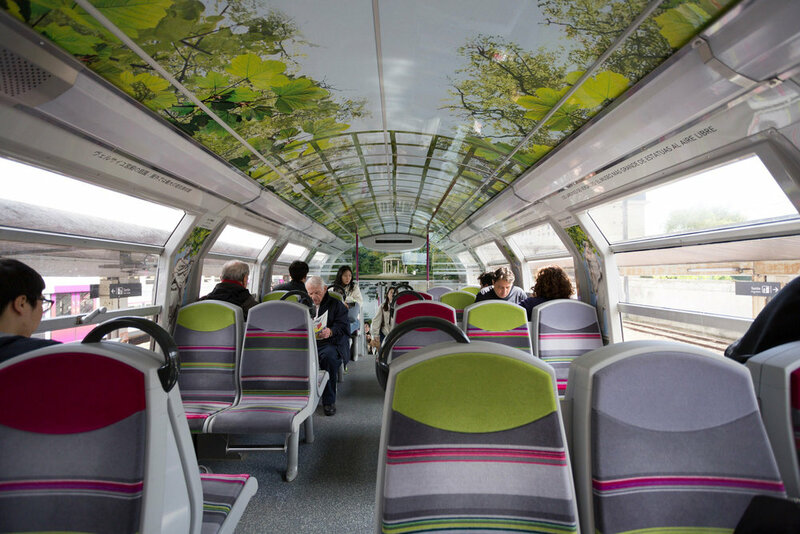 I am on the afternoon train back from Versailles, glad that the route back will be smoother than the one this morning. Figuring out the metro has been easy up until now. If you've used it once in Europe, they all just seem the same. We got up at 7am in what we hoped to be an early start to beat the busses filled with tourists to the gates. Unfortunately, due to some confusion at Montparnasse station, we wasted some time trying to figure out which train to take. Luckily after binge watching the Versailles drama series on Netflix, we didn't need a tour guide. It felt like a pilgrimage! Waiting in the massive que at Versailles I listened to a podcast by the History Chicks about Marie Antoinette, and then Marie Curie, who started her studies while living in Montmartre. They make the history lessons quite entertaining and helped me pass the 1,5 hour wait without losing my mind. Last night we had some street food in St Michel among the students. The buildings seem older than the main city centre, and in fact, every arrondissement is like a unique town of its own. Some of these busts look exactly like the acters from the series. The casting director did a great job. Especially this guy. 100%. Let me know in the comments if you recognize him. One of the few times you will get to see a church empty of tourists. 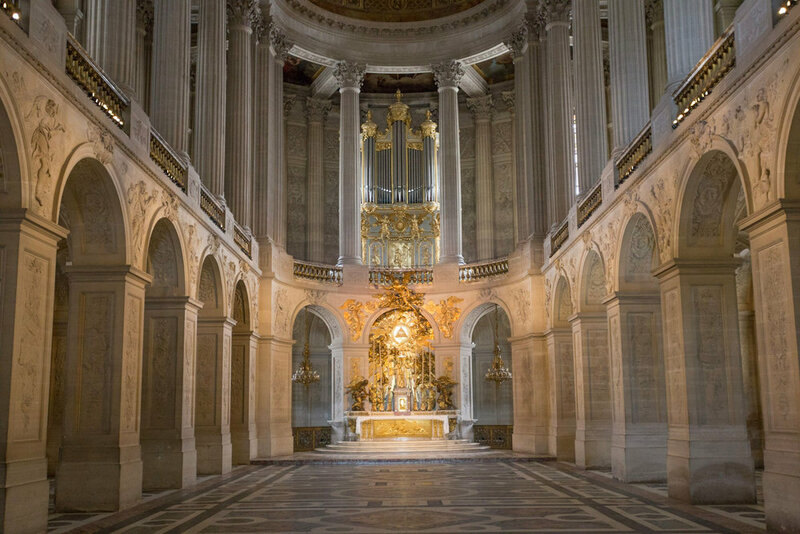 The private chapel of Versailles. 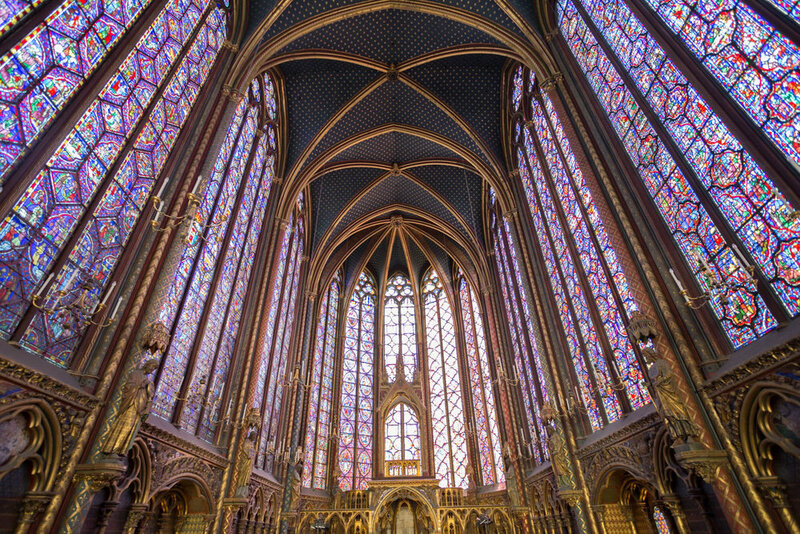 Compared to other royal chapels, I think the best must be the one in the centre of Paris of Sainte Chapelle, in what used to be the royal palace of the kings before. Stained glass windows depict the entire story of the bible, covering all the walls. The roof of the smaller chapel below reminded me of the painting of starry night by Van Gogh which I saw at the Musée d'Orsay. More on that in my next post.